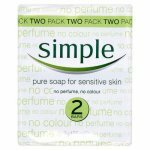 Dove Pure & Sensitive Beauty Bar gives you truly mild cleansing that leaves sensitive skin feeling soft and smooth. 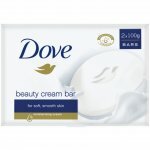 This Dove sensitive skin bar brings you the classic Dove cleansers and ¼ moisturising cream in a fragrance-free, hypoallergenic bar that’s gentle enough for sensitive skin. 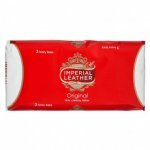 Suitable for daily use, it helps protect skin’s natural moisture and can be used on your hands, body or face. 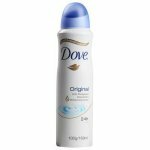 Sensitive skin - If you find it tricky to care for your sensitive skin, Dove can help give it the special attention it needs. 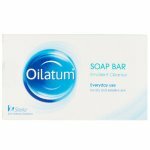 Dove Pure & Sensitive Beauty Bar is, you guessed it, unscented, as well as hypoallergenic and dermatologically tested, providing the kind of mildness that’s ideal for sensitive skin care. 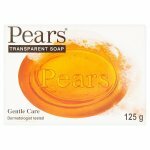 Gentle cleansing - Cleansing with normal soap can strip the skin of its natural moisture and cause sensitive skin to feel dry and look red. With Dove Pure & Sensitive Beauty Bar, even delicate skin can come out of cleansing nourished and soft. 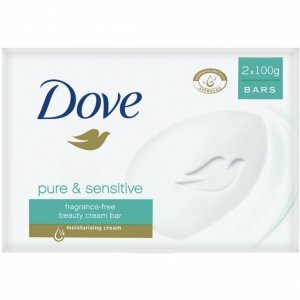 Nourishing dry or extremely dry skin - Just like our other beauty bars, Dove Pure & Sensitive Beauty Bar contains our unique formulation of ¼ moisturising cream for softer, smoother skin. 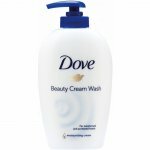 Rub your Dove Pure & Sensitive Beauty Bar between your hands to create lather. 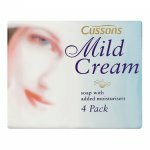 Smooth the foam over your skin, massaging gently. Then just rinse off the foam with warm water.